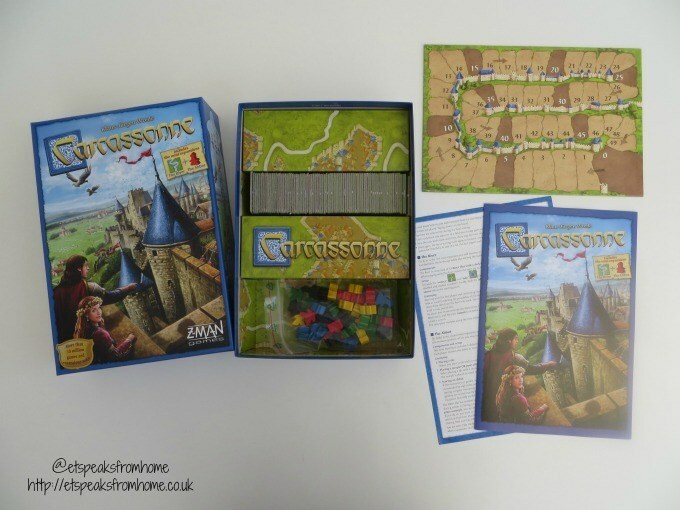 Carcassonne is a tile-based strategy board game that sees players compete to build the best cities, roads and farms. It was designed by Klaus-Jürgen Wrede and has spawned many expansions and spin-offs, and several PC, console and mobile versions. This board game is suitable for ages seven and above and can be played by 2 to 5 players. It is available to buy from Esdevium store finder or on Amazon.